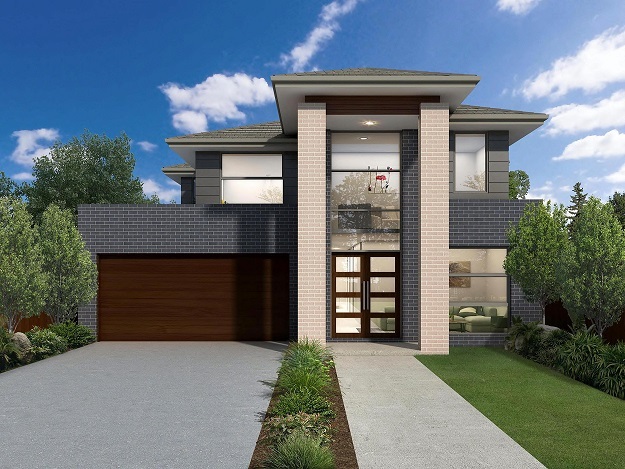 If you’ve decided to build a new home from scratch, you may be wondering whether you need an architect to bring your plans to life or whether you should go with a building designer at a home building company? What is the importance of a Soil Test? Soil testing is mandatory and is crucially important in getting a true fixed price. 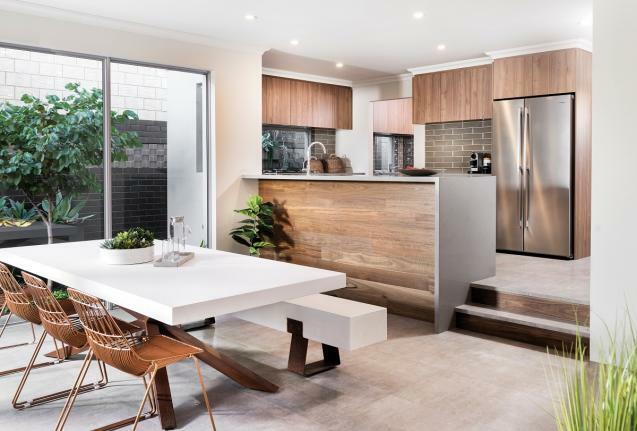 You should never sign a contract with a builder until you have this testing completed as the results can significantly affect your expected costs. 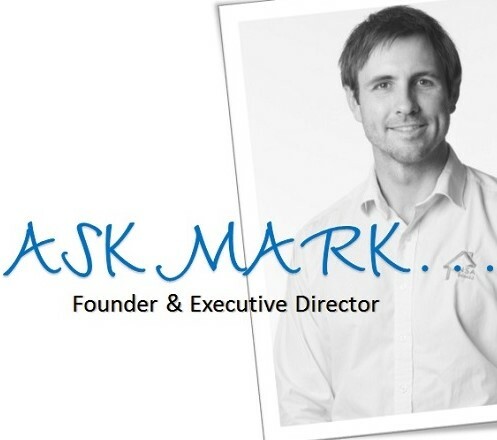 What is the difference between a DA & CDC in Sydney? 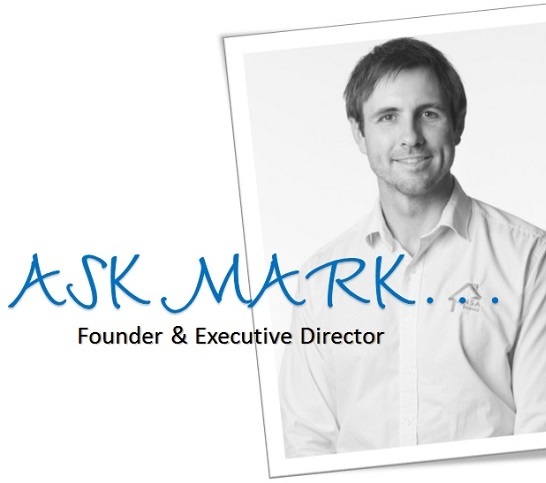 When building a new home you have 2 options to ensure that you are meeting all the regulatory requirements. What is a Provisional Allowance? A Provisional Allowance is exactly that, an allowance that can increase or decrease subject to a certain circumstance. Therefore a Provisional Allowance is the opposite definition of Fixed Price. How long is it going to take to build? 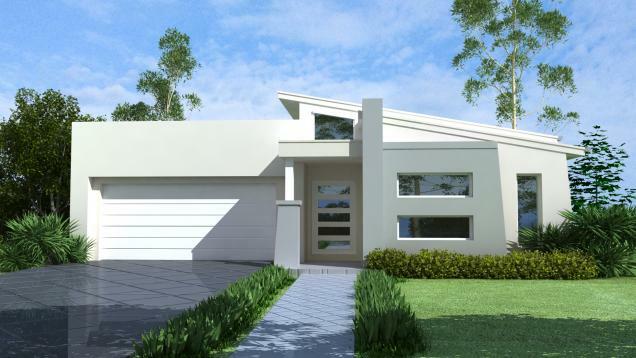 Building your home can be both an exciting and stressful journey. There are so many stages that influence your building process so it’s really important to understand what they are and how long each of them take? A Contour Survey provides us the slope of your site and must be completed by a registered surveyor. 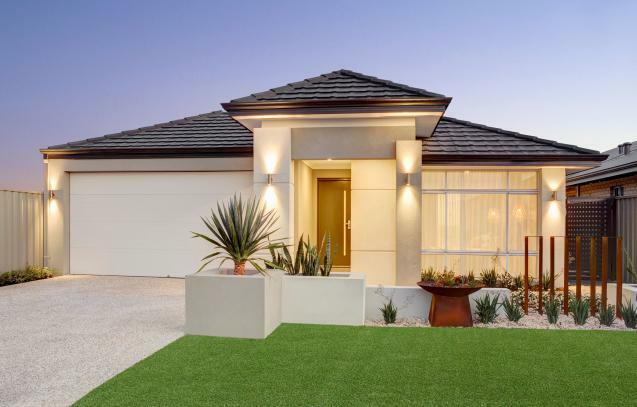 Some builders will perform their own checks, but ANSA Homes strongly advises that this survey be completed by an independent surveyor. 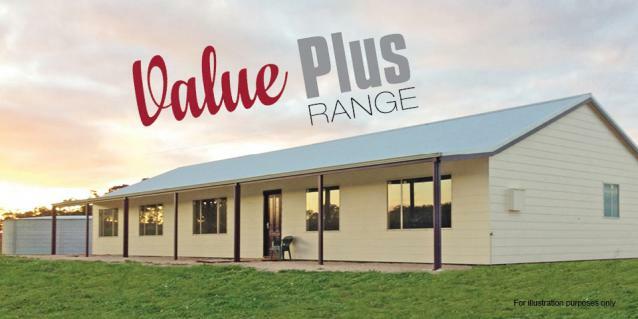 How do I get a true fixed price? 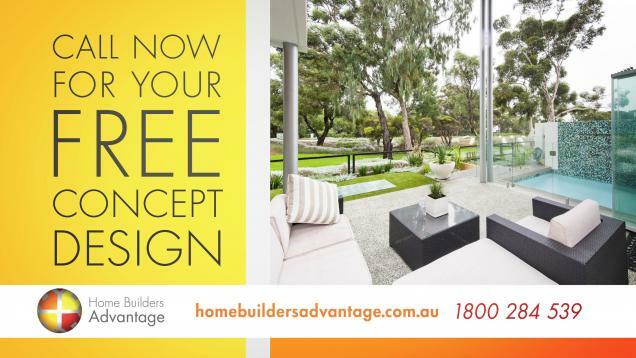 Home Builders Advantage – When All Inclusive Service Means Just That! 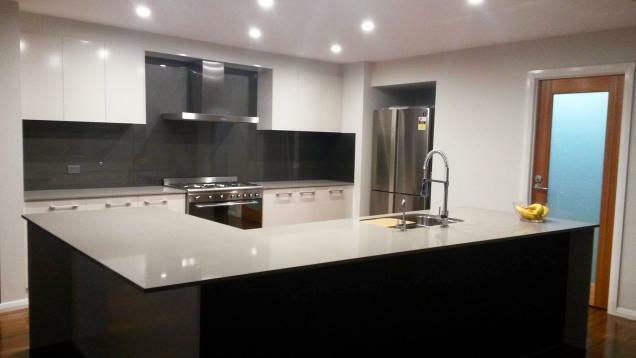 Everything is taken care of in house so that HBA clients have total peace of mind. 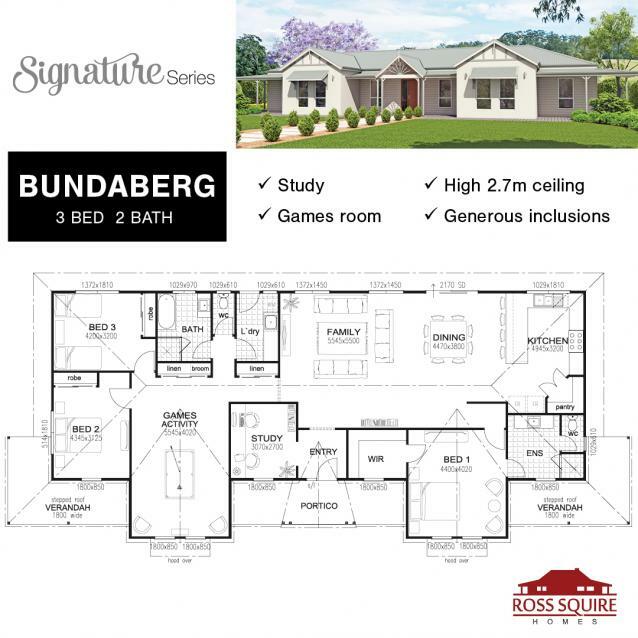 The Bundaberg: A spacious 3x2 family home with study and games room. 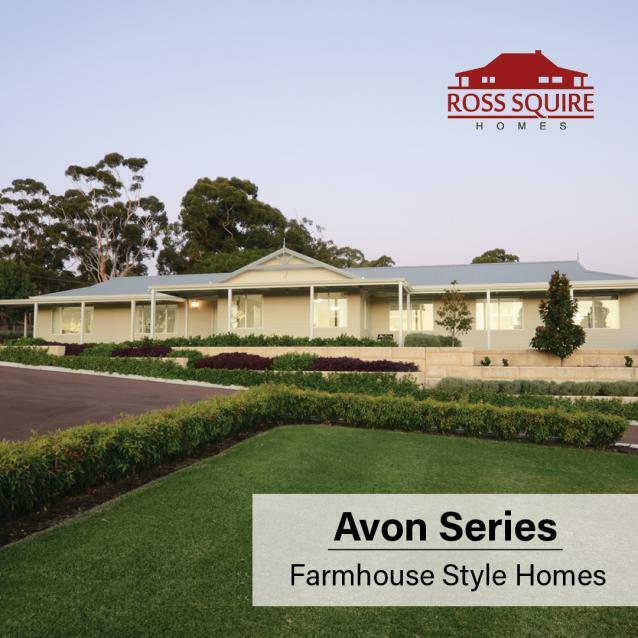 The Atherton: A thoughtfully designed spacious steel framed home with room for growing families with charming country appeal. It’s not just the kids who get to have fun with augmented reality this year, you can too with the MJH Visualise App. The new MJH Visualise Mixed Reality App gives you the power to experience our designs in the palm of your hand. Our experts have brought together their top 5 tips for styling your master suite to create a space that truly reflects who you are. Read about them here. 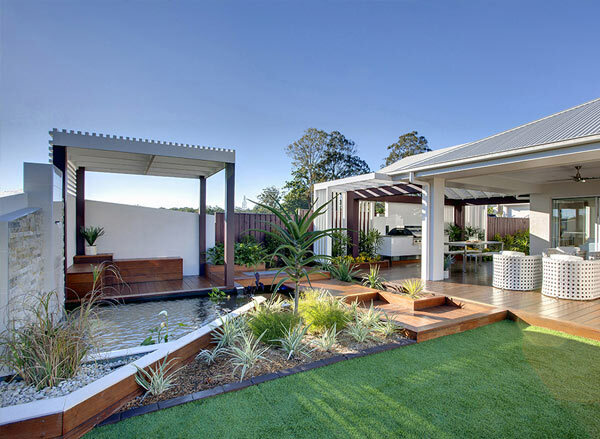 Getting the garden design to match your home’s architecture and interior style can be pretty tricky. Luckily, though, there are some ways you can simplify the process. Take a look at our top five design tips for matching your garden to your home. 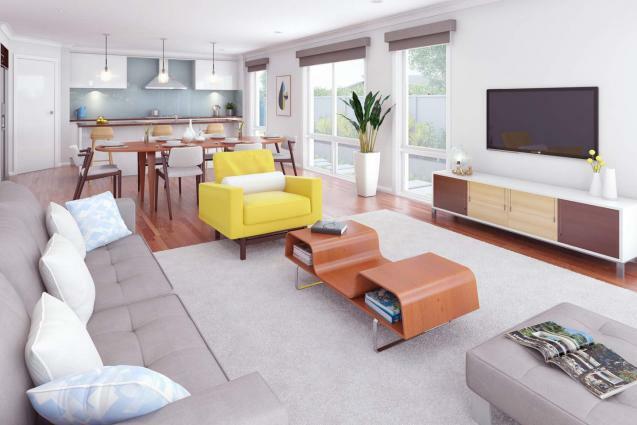 If you are in the process of building or looking for a fresh interior look, taking style tips from Scandinavia might be what you are looking for. We've put our top 5 tips together to help you recreate the Scandi look in your home. 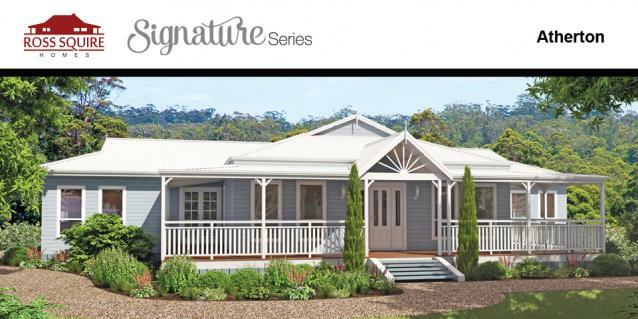 When building a new home, why not consider adding a granny flat to the mix? 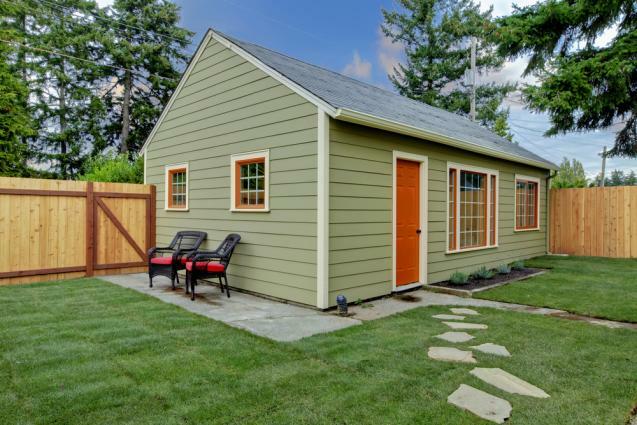 Check out some of the benefits of building a backyard studio suite along with your new home. 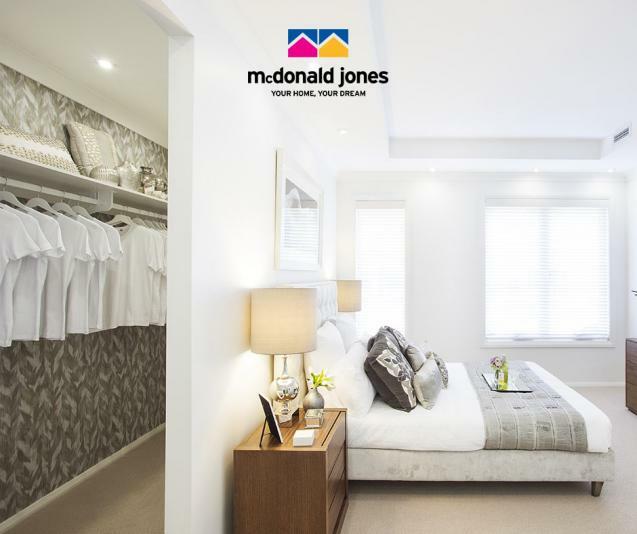 Find out how McDonald Jones has changed with families in Australia over the past few decades. 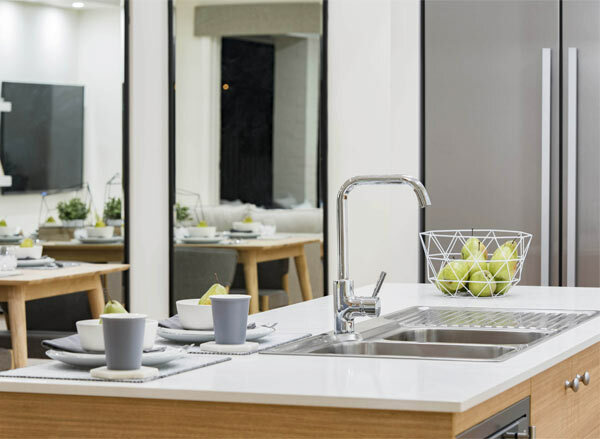 Learn about the Duo - Dual Living range today.